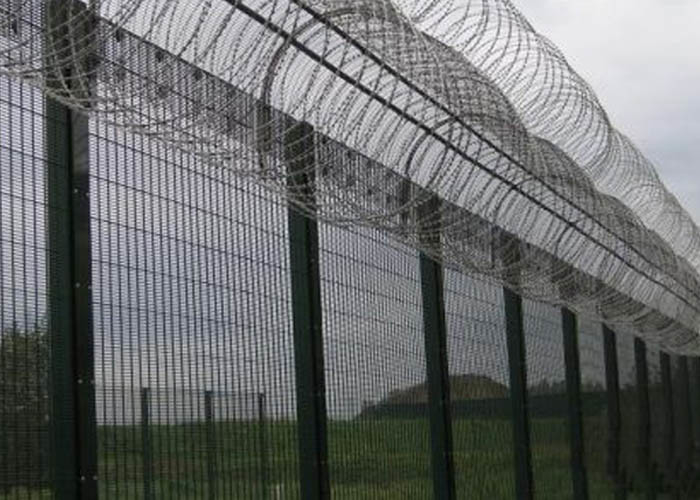 Anti Climb 358 Fence for sale also know as "Prison mesh" or "358security Fence"358 comes from it measurements 3"x0.5"x8Guage,which is approx76.2x12.7x4.0mm. 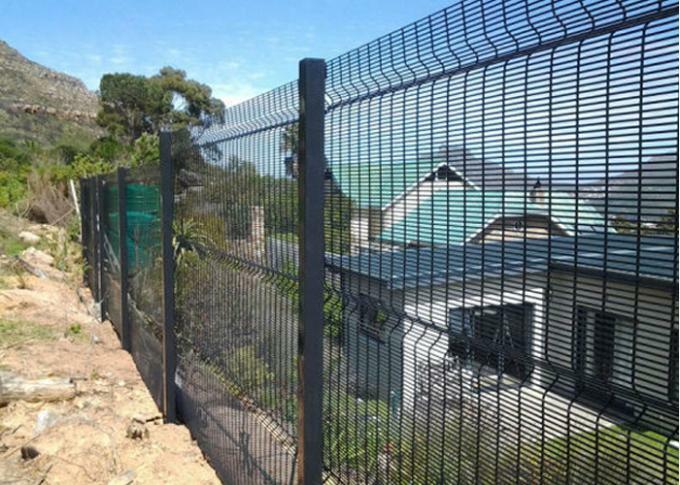 358 Security Fence are extremely difficult to pemetrate,with small mesh ape rture being effectively finger proof. 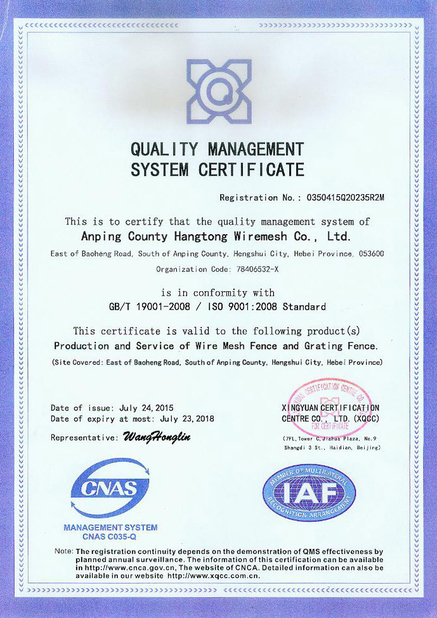 All high security fence manufactured by our self and accordance with BS1722-14. 1.Free design and drawings for you.